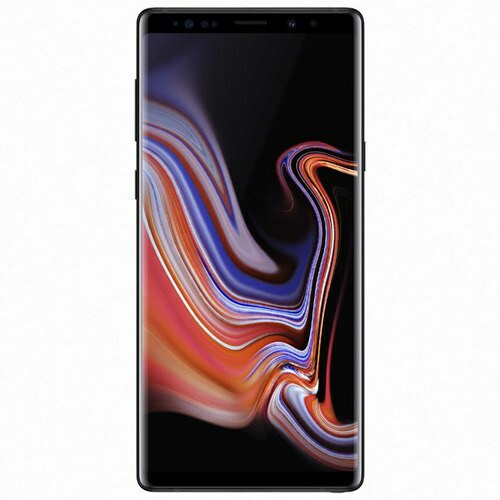 Samsung Galaxy Note 9 got leaked months before launch the leaked pictures revealed everything, clearly showing the bezels on the sides are almost gone while the legendary edge on sides of Samsung’s Galaxy Note 9 is mesmerizing but still, you will get some looks of Note 8 in this phone. Stylus Pen is coming with more color options as compared to the previous phone. Samsung Galaxy Note’s launch is getting closer and it is speculated that this time they will launch it earlier as compared to last year. Galaxy S9 and S9 Plus hit the shelves but now a new beast Galaxy Note 9 by Samsung is going to add more fun in smartphone world because of its next-generation technology. 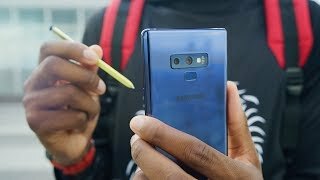 I am talking about the Under screen fingerprint scanner which Samsung Galaxy’s Note 9 is going to get for itself.